YAD’s Worcester Office represents children in delinquency and youthful offender proceedings. YAD provides effective representation in court as well as educational advocacy and individualized referrals to community-based resources. YAD attorneys are available for consultation and court appointed legal representation. If you would like more information about the court process or local programs that support youth please contact us at (508) 368-1870. 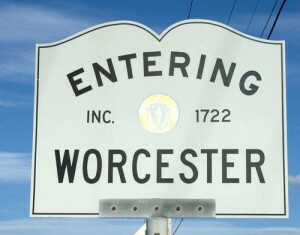 We serve youth in the Worcester County area including the Worcester, Dudley, Fitchburg and Milford Juvenile Courts.